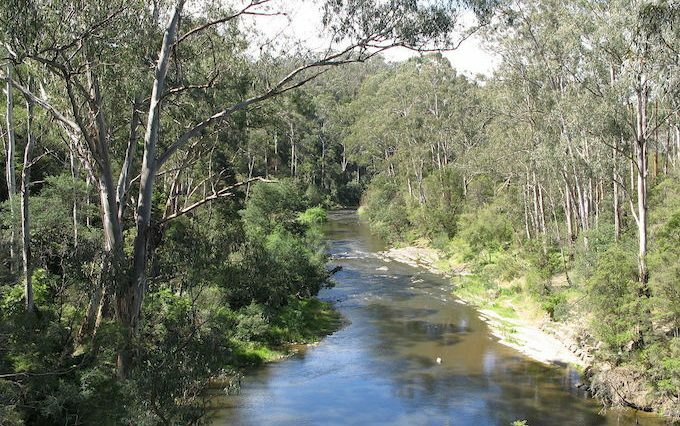 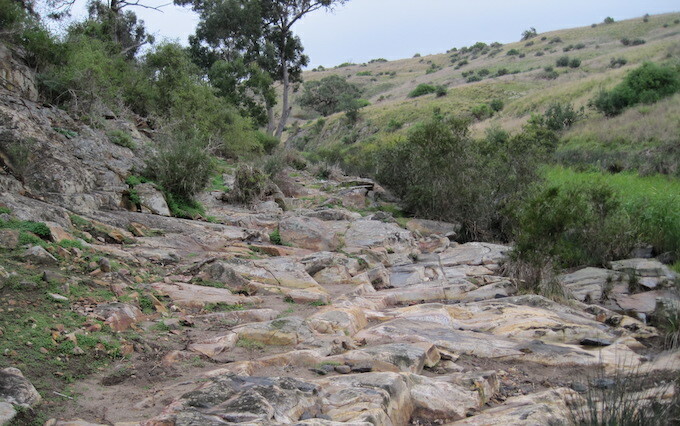 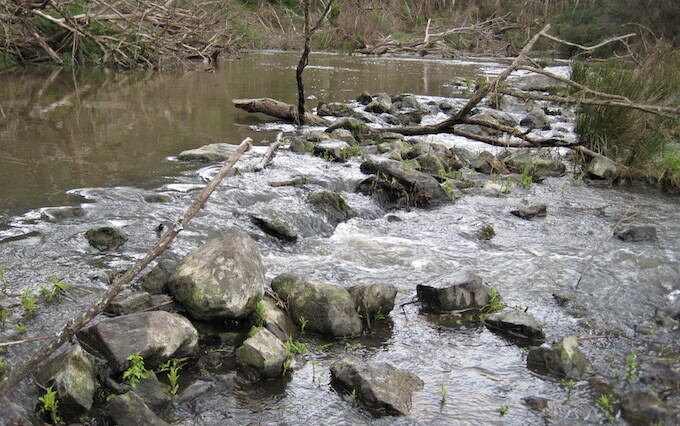 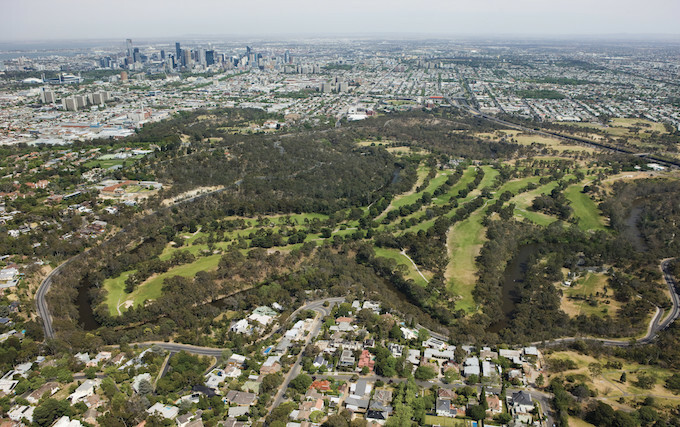 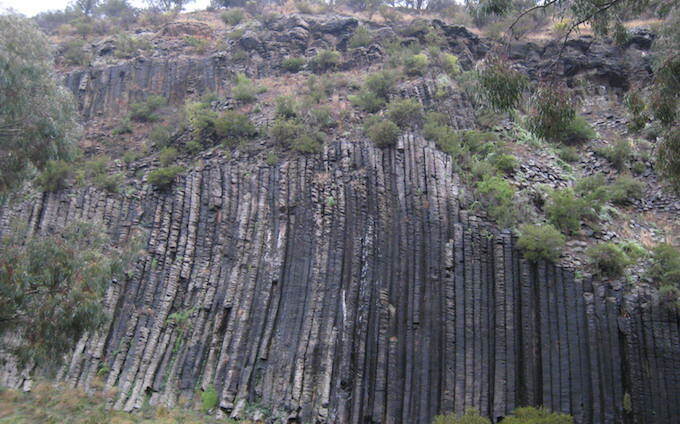 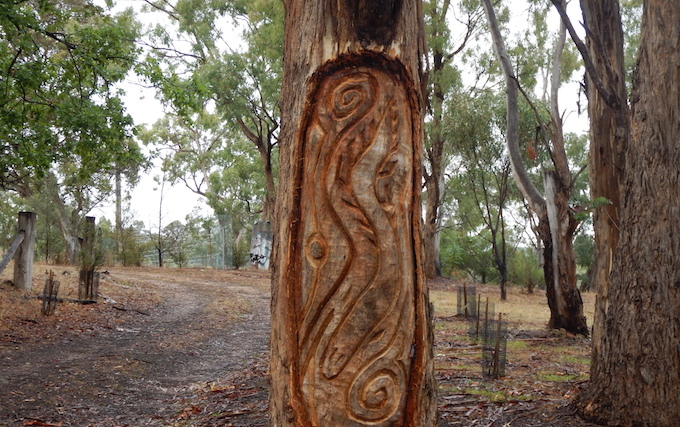 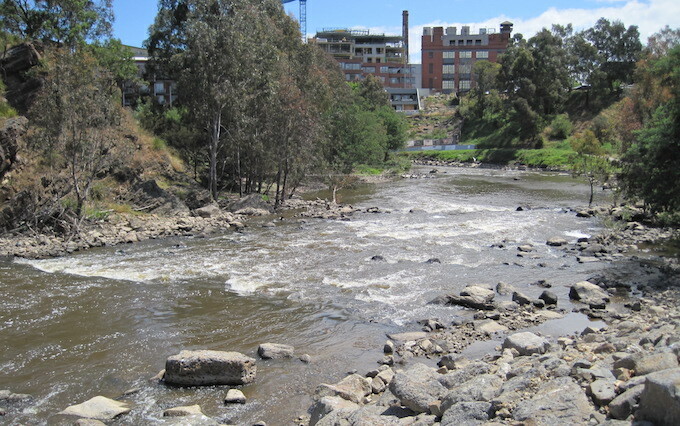 For the Wurundjeri community the natural world is also a cultural world; therefore the Wurundjeri people have a special interest in preserving not just their cultural objects, but the natural landscapes of cultural importance. 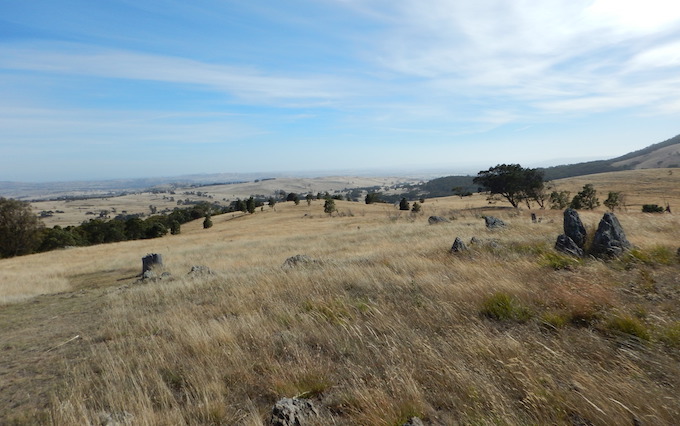 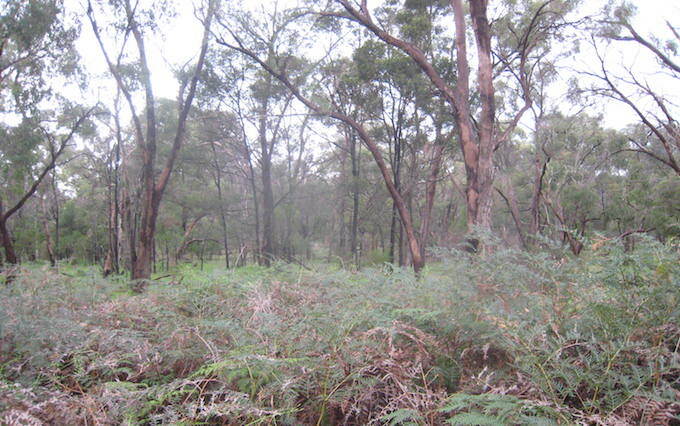 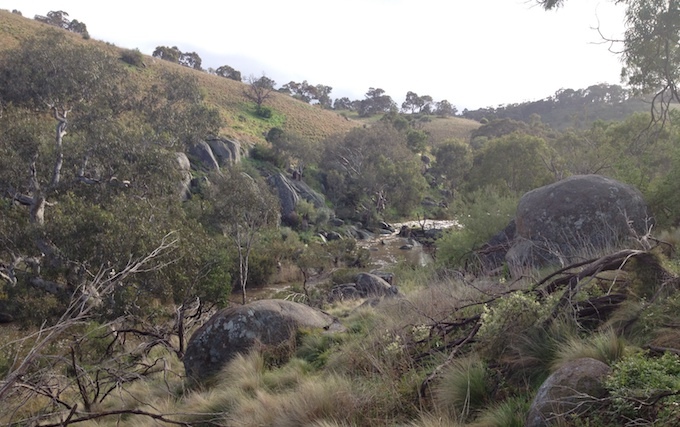 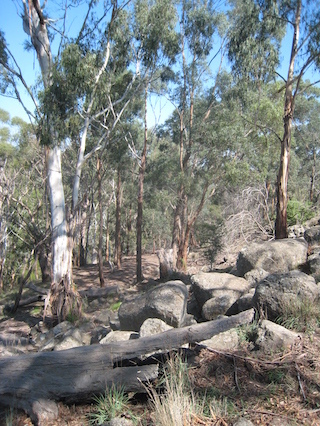 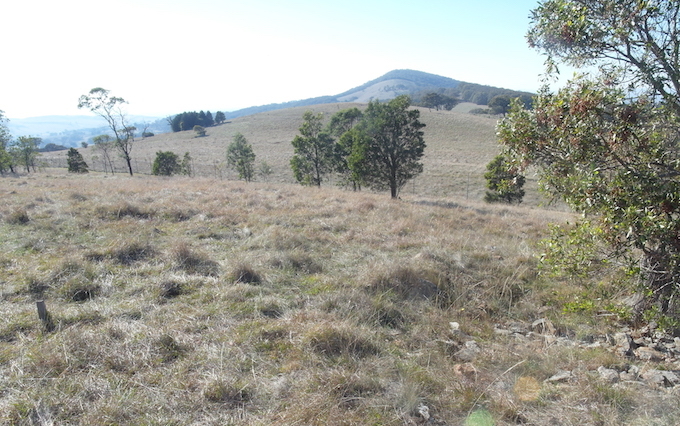 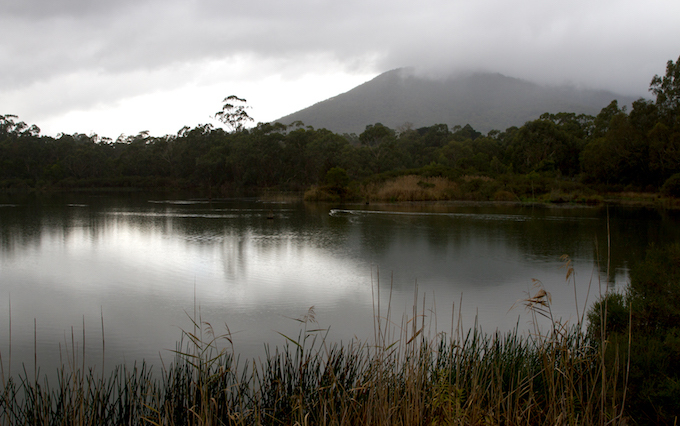 The acknowledgement of broader attributes of the landscape as cultural values that require protection (encompassing, among other things, a variety of landforms, ecological niches and habitats as well as continuing cultural practices and archaeological material) is essential to the identity and wellbeing of the Wurundjeri people. 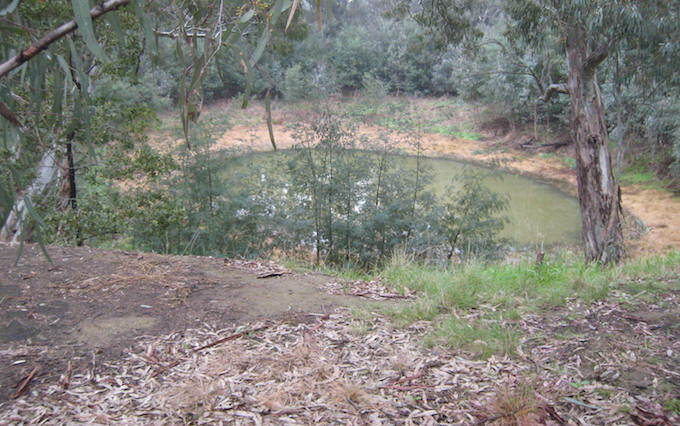 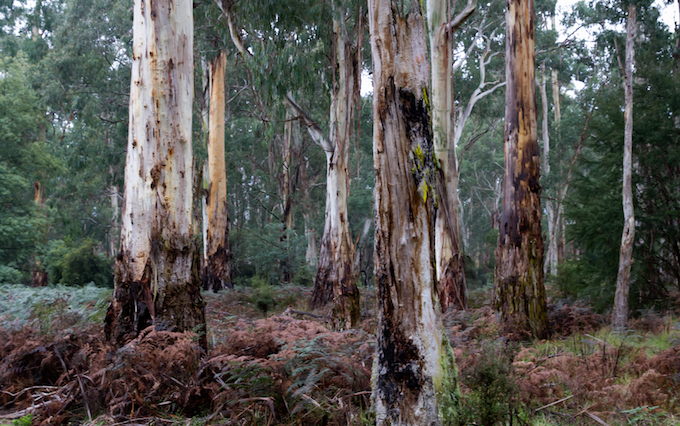 It is part of the process of determining overall cultural heritage significance that Cultural Heritage Advisors, through consultation with the Wurundjeri community, endeavour to record all these stories, both traditional and contemporary, and include all the tangible and intangible values in the significance assessment of all Aboriginal Places in Victoria.